Kevin Clark discusses education as a process of being shaped by people and ideas outside of ourselves and the importance of teachers as models of that process. Kevin Clark has been a member of the rhetoric faculty at The Geneva School since 2004, where he teaches Rhetoric and Christian Thought to seniors. In 2013 he became academic dean. 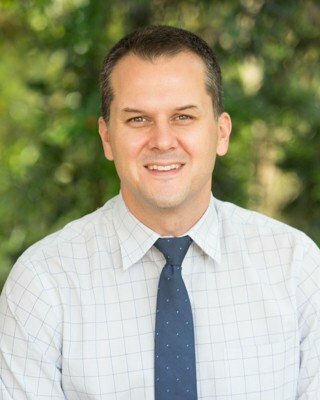 Kevin holds a BA in Philosophy from the University of Central Florida, an MA in Theological Studies from Reformed Theological Seminary, and is a candidate for Doctor of Liberal Studies (DLS) at Georgetown University. Kevin as recently co-authored a book on classical education with his friend and Geneva colleague Ravi Jain entitled The Liberal Arts Tradition: A Philosophy of Christian Classical Education (Classical Academic Press, 2013).